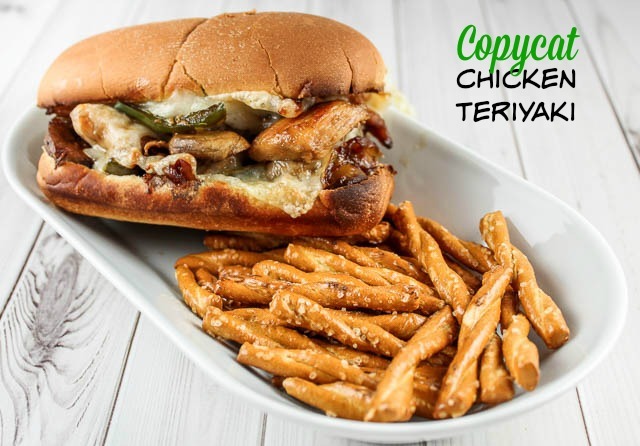 Recipe: Copycat Penn Station Chicken Teriyaki Sub | The Food Hussy! Penn Station is one of my favorite Cincinnati area restaurants - I've been hundreds of times over the past 15 years! Normally - I always get the Philly Cheese sub - so much so that I made a copycat of it. But every once in a while - I go rogue and get the Chicken Teriyaki Sub. It's my friend Kelly's favorite sandwich and I have to say - it's rubbed off on me! 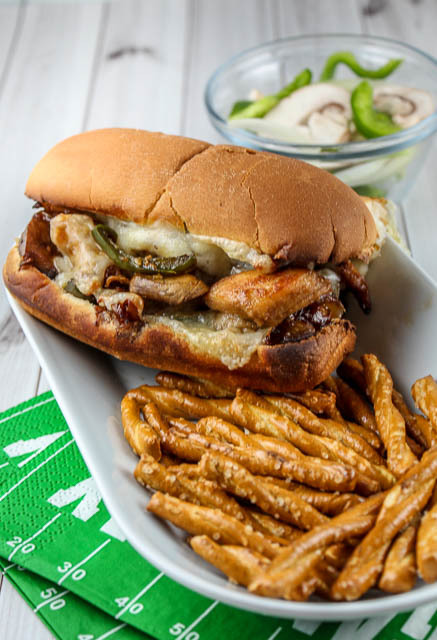 It's loaded with veggies and melted Swiss - plus the Teriyaki sauce is so delicious! I think a lot of people don't think to make sandwiches like this at home - but it's so easy! You'd probably make these ingredients anyway and serve them on rice - so instead of rice - just grab a pack of sub rolls. The key is that you need to broil them to get the cheese melty and bubbly like they do at Penn Station. And that's the other thing - the broiler heats up the bread the PERFECT amount!!! It gets the outside crispy but the inside stays soft. My favorite teriyaki sauce for sure is the Soy Vay brand - you can also make your own - but I always have a bottle of Soy Vay in the fridge! If you don't have Penn Station in your neck of the woods- this is a great way to enjoy it in your own home and have one of their best sellers that is also one of my favorites!! 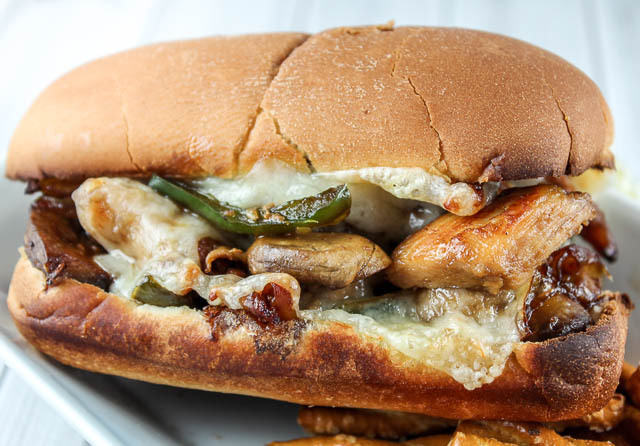 Penn Station is one of my favorite Cincinnati restaurants and their Chicken Teriyaki sub is so delicious! It's tangy and filled with chicken, veggies and - of course - cheese! You'll love it! Saute chicken breasts, peppers onions and mushrooms until vegetables are softened and start to carmelize (3-5 min). Remove veggies and set aside. Flip chicken and cook until internal temp is 160-165. Remove chicken from pan and slice to thick slices. Add chicken and veggies back to pan and add 1/4 cup teriyaki sauce. Stir until sauce is evaporated and all items are heavily coated. Fold over subs and serve! Just a note that the Penn Station version uses Swiss cheese. But provolone is awesome as well! 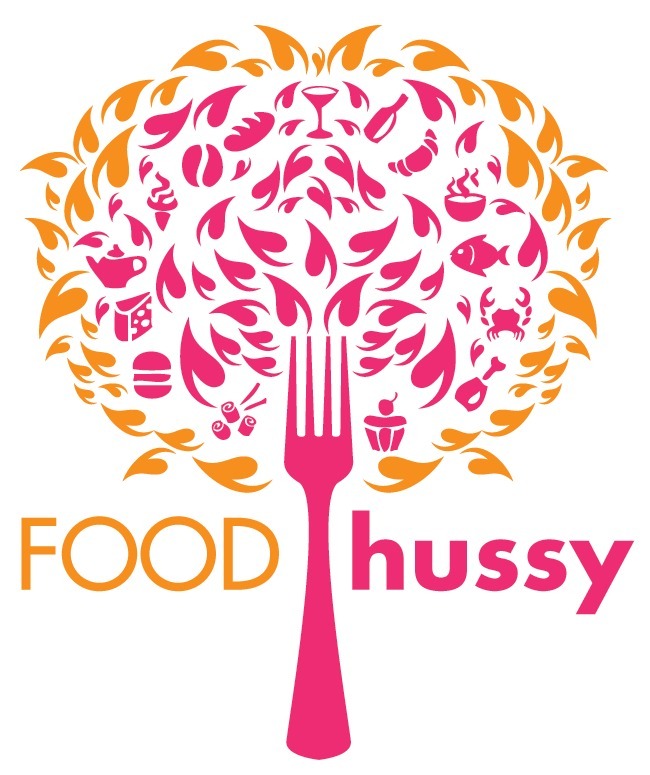 Love your copycat recipes, keep them coming. OMG - I totally used Swiss - I think my brain just went to provolone because of the Philly Cheese sub I usually get. yes - I looked it up when I made it and I definitely used Swiss. Recipe updated!!! And yes - more copycats coming!! !